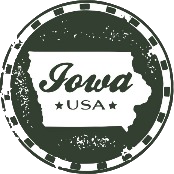 Located in the Des Moines River valley in Northwest Iowa, Estherville boasts scenic landscapes and natural wonders with Fort Defiance State Park, the Des Moines River plus many lakes and wildlife areas ideal for fishing, camping and hunting. Come learn about the Estherville meteorite, our nationally recognized wind energy program at Iowa Lakes Community College and our rich agricultural history. Spring is here and it's time to think about Downtown Market 2019! Click Here for vendor registration! ​Head HERE for more information! The 2019 Estherville Community Guide is officially available at the Chamber Office and throughout town! Stop by and grab your copy or a few copies for you business today! Join us May 4th in Fort Defiance State Park for the 5k and 1 mile obstacle trail runs! Registration is officially open! Early registration discounts end April 19th so sign up today! Estherville Named in Top 25 Best Iowa Communities to Raise a Family! Estherville landed as the #22 Best Community to raise a family in all of Iowa! Call us or stop in to purchase your Estherville T-Shirt today! $20 per shirt! 3 colors and 2 different designs! Sizes from adult S-3X! 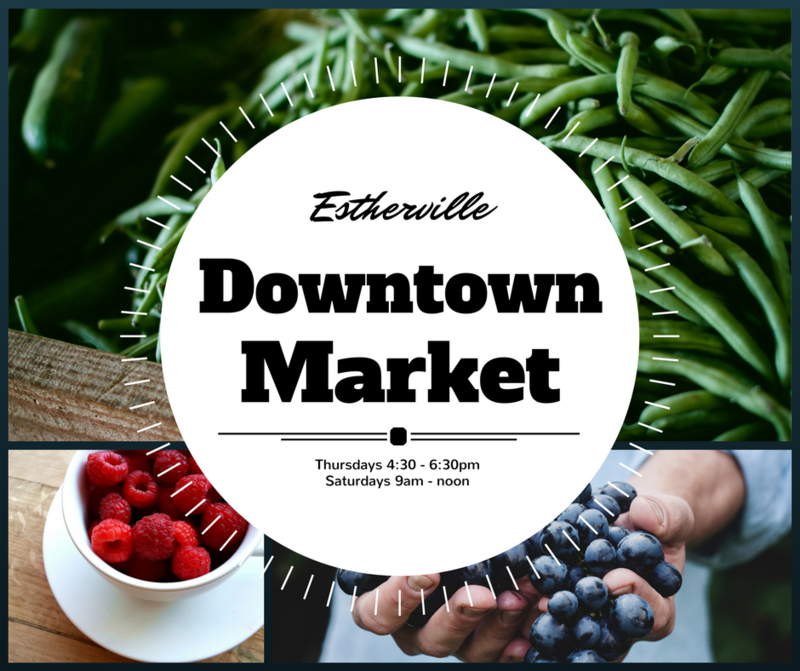 Are you planning an event in Estherville but don't know where to get started? Download our event planning guide! We also have grant funding available HERE! Excel Estherville has grants available for projects done by local non-profit organizations for the betterment of our community. Excel Estherville also has grants available for the interior and exterior of commercial buildings! ​Check out our Grants page for more information! We have members that can fulfill you needs. Submit a request for information or a quote to multiple businesses.